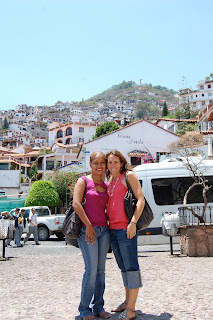 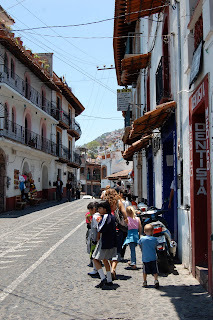 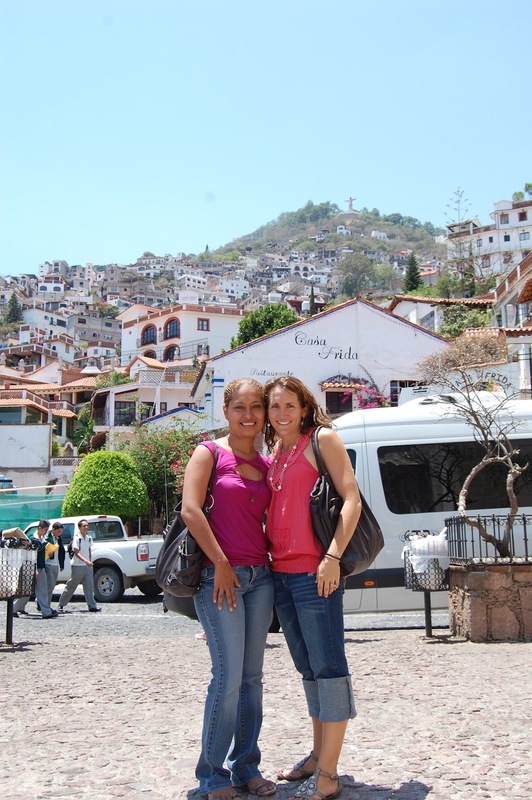 We drove about 2 hours north to the town of Taxco. 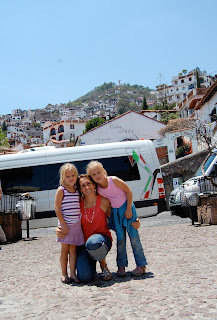 Taxco is such a unique and beautiful city. It is home to many silver mines, so the town is full of silver shops. 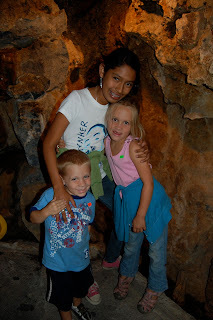 This is inside an old silver mine. 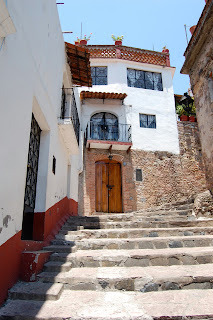 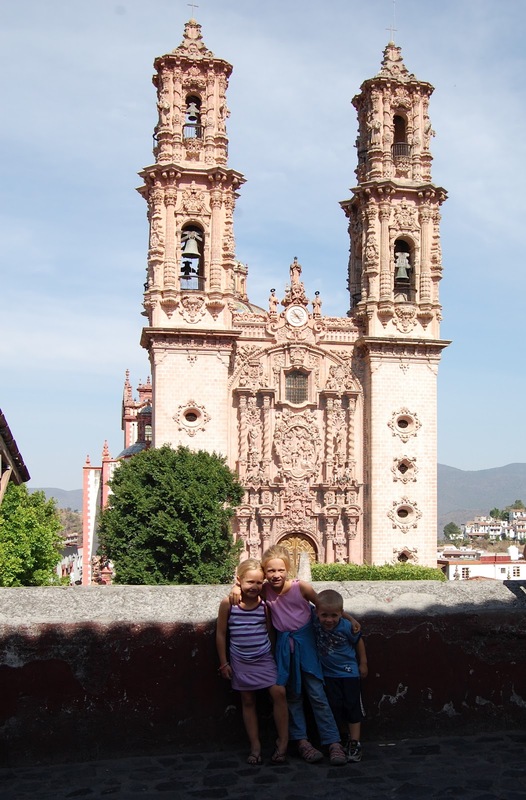 There is a very old and beautiful Catholic church in Taxco. 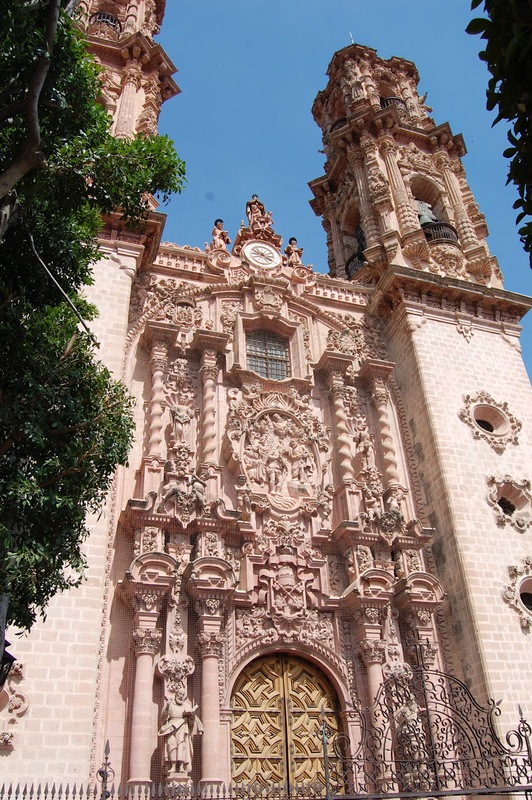 All of the inside artwork and carvings are made out of pure gold. It was pretty amazing! 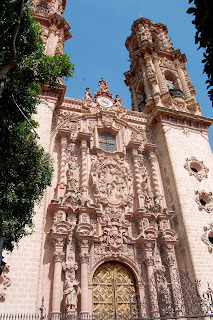 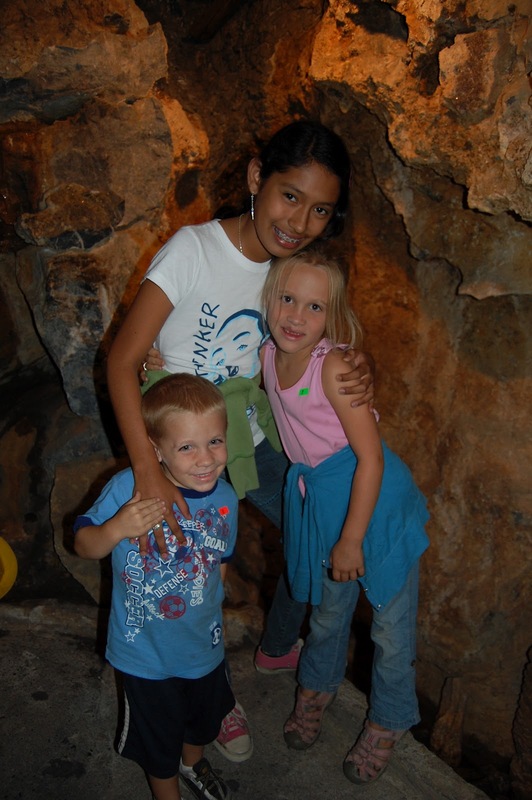 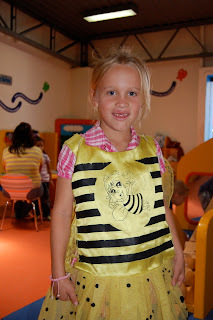 Back in Chilpancingo, we went to a museum, La Vispa. The kids had fun playing with some hands on things and painting. 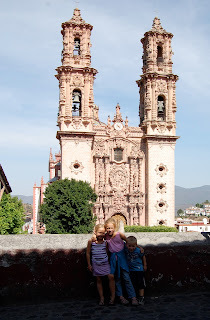 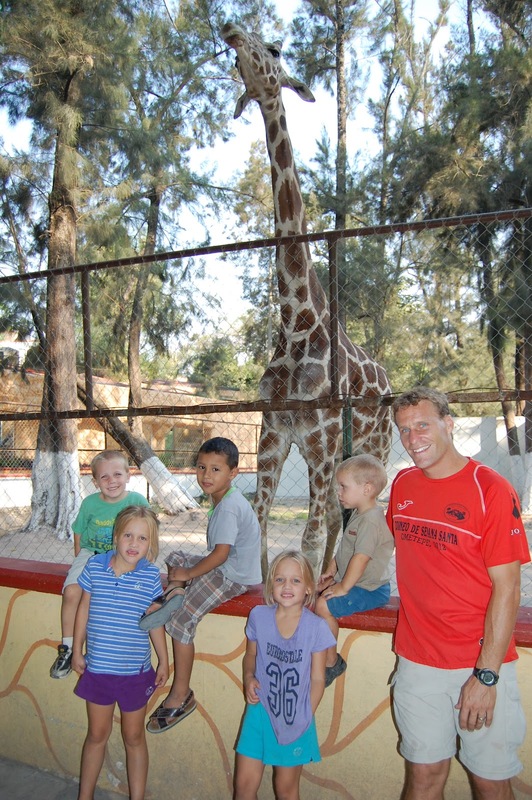 Although it was a lot of driving, we had a great time exploring more of Mexico! It is a beautiful country!